Patient is an active, 48-year-old mother of twin girls. Along with being a busy mom, she teaches Pilates classes four times a week. However, her knee pain began keeping her from teaching and was beginning to interfere with her family’s active lifestyle. So she chose to seek out a professional opinion. After speaking with her doctor, she decided to undergo total knee replacement surgery. After a few short months, she was back in the studio and able to keep up with her girls once again. 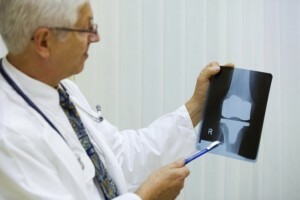 The number of total knee replacements performed doubled annually from 1999 to 2008. It is projected to rise by 600 percent by 2030. This is due to patients who are young but still extremely active, as well as the aging generation of baby boomers. Patients have rising expectations and are demanding more from TKR and joint replacements than in previous years. 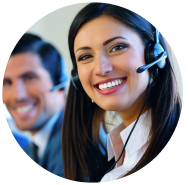 This has generated improvements in the field, including design, delivery and execution. These advances have led to beneficial advances in patient care – for example, creating customized parts identical to each patient’s specific anatomy. This allows surgeons to perform more efficiently and accurately. A recent technological focus developed at a leading centre of Orthopaedics in US are patient-specific positioning guides, custom guides made to match an individual patient’s anatomy, potentially allowing the surgeon to perform TKR more efficiently and accurately, thus helping improve quality and outcomes. Patient-specific care offers several benefits. These may include reduced time in the operating room decreased blood loss, decreased infection rates and improved outcomes with align ment. This new technology takes the “navigation” out of the procedure. Customization may lead to better results for patients and a more structured plan for surgeons. 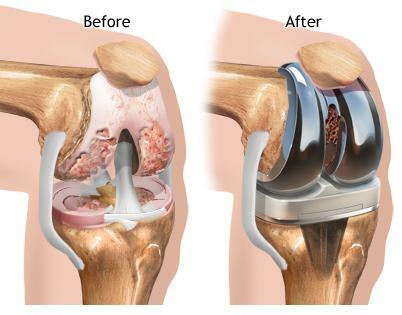 In addition, it allows surgeons to perform the surgery more easily with more complicated cases.The major goal of arthroplasty, joint reconstruction, is to reduce pain and restore function. Many investigations have supported the attitude that alignment is a critical factor in achieving these goals. Although traditional techniques aid in placement, studies have shown that there is clearly room for improvement. Patients today demand a health care system that pursues the best technology, improved clinical outcomes and enhances efficiency. Patient instrumentation has the potential to achieve all these goals. If you plan on receiving a TKR or joint replacement, take your health into your own hands and ask your doctor about patient-specific care and what he or she is doing to make the surgery personalized for you.